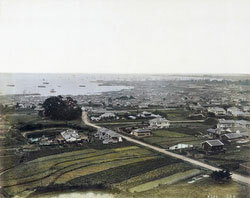 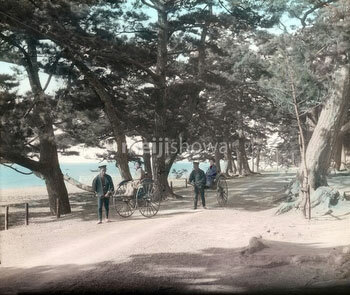 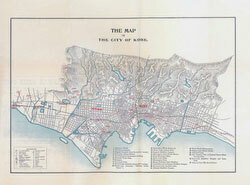 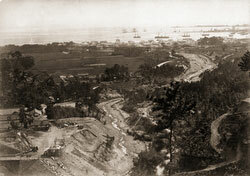 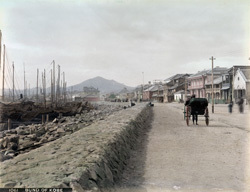 Authentic vintage photographs, maps and other images of Kobe from the 1850s through the 1930s. 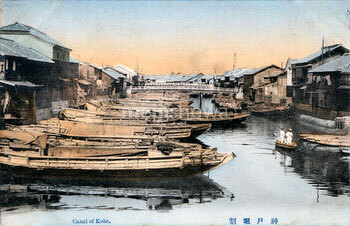 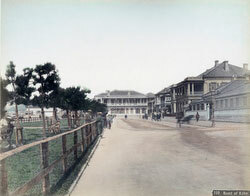 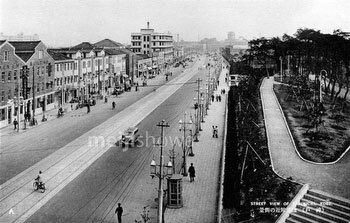 See Kobe as it actually was during the Meiji, Taisho and early Showa periods. Find images of the foreign settlement, the Great Hanshin Flood, Hyogo Prefectural Office, Ikuta Shrine, Kaigandori, Kobe brothels, the Kobe Club, the Kobe Oriental Hotel, Kobe Port, Kobe Station, Kyomachi, Meriken Hatoba, Motomachi, Nunobiki Falls, Sakaemachi, Sannomiya, Suwa Shrine, the Tokaido Railroad, and more! 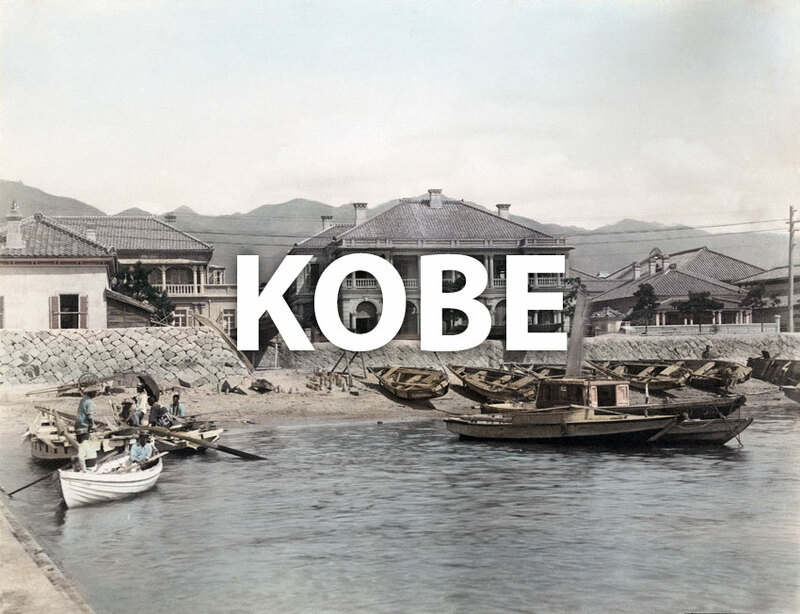 Or check historical events for Kobe.